After much years of waiting, Toyota is finally ready to launch Yaris sedan in India. New Toyota Yaris is the combined efforts of Product Planning Department, Research and Development Division in Brussels and European Design Centre at Sophia Antipolis near Nice. Coming in a dynamic and emotive design, the new Yaris will be launched in India to rival Honda City, Hyundai Verna and Maruti Ciaz. 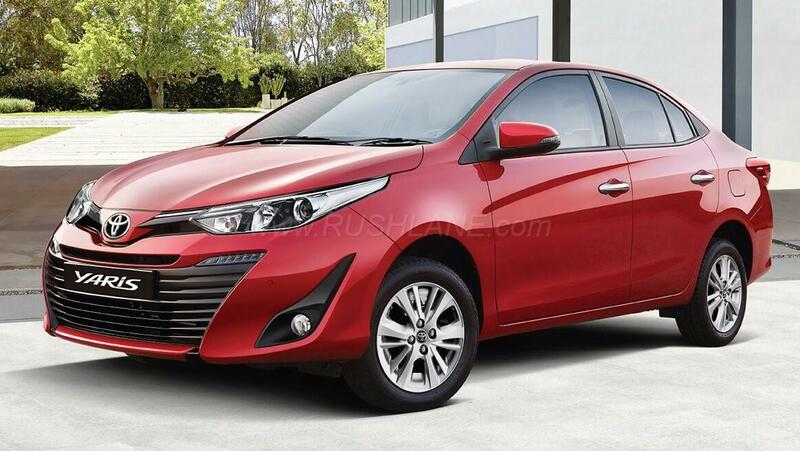 The latest Toyota Yaris sedan is seen with a new front fascia, smaller grille and enhanced trapezopidal intakes. The model is fitted with a new projector lamp technology for both high and low beams as well as with LED daytime running lights. 2018 Yaris also receives a new rear bumper and it sits on stylish alloys. 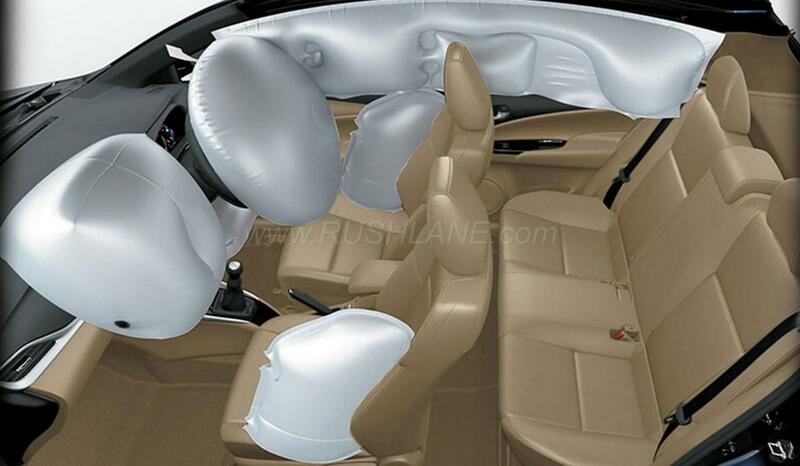 Interiors have been upgraded and are made to suit the taste of car buyers here in India. You now have a dual tone dashboard with black and beige finish. In the center is a new touchscreen infotainment system, which will also be the most intuitive and advanced to be seen on a Toyota car in India. AC controls will have touch control, as we have seen in the Honda City. Instrument cluster will get three pods – tachometer, speedometer and fuel gauge. There is also a MID, which will take care of telling the driver of details like Distance to Empty, Mileage, Trip meter, tyre pressure, etc. The three spoke steering wheel gets controls to phone, music system cruise control. It also has paddle shifters. Powering the new Yaris in India will be a 4 cylinder petrol 1.5 liter engine which will deliver 108 hp. This engine will be mated to a 6 speed manual gearbox. You can also opt for CVT transmission. Diesel engine is not planned for launch for now, but could be launched later. More details will be revealed once the car is officially launched in India. Expect price tag to be in the range of Rs 7-10 lakhs.